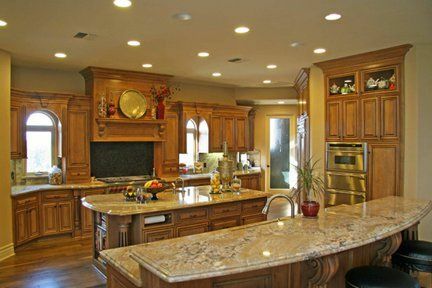 Custom Cabinetry and Woodworking in North Highlands, CA - Kova Universal, Inc.
We are a family-owned business that specializes in mid- and upscale remodeling and new construction projects in Northern California. Additionally, we do decking, framing, gazebos, and patio covers. 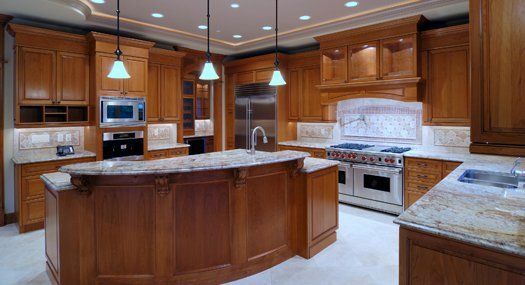 Custom Cabinetry, Woodworking,Custom Millwork and Craftsmanship. WE specialize in all wood working Interior and Exterior. San Francisco,	Sacramento,	Oakland,	Stockton,	Modesto,	Fremont,	Santa Rosa,	Hayward,	Vallejo,	San Mateo	and other cities within 150 miles of North Highlands.,	Concord,	Daly City,	Berkeley,	San Leandro,	Vacaville,	Chico,	Antioch,	Napa,	Elk Grove,	Citrus Heights,	Walnut Creek,	Richmond,	Roseville,	Pittsburg,	Fairfield,	Livermore,	Alameda,	Tracy,	San Rafael,	Davis,	Lodi,	Petaluma,	Union City,	Turlock,	Pleasanton,	Milpitas,	Yuba City,	South San Francisco,	Carmichael,	Manteca,	San Pablo,	Castro Valley,	Novato,	Woodland,	Danville,	Folsom,	Rancho Cordova,	Martinez,	Oroville,	San Ramon,	Auburn,	Rohnert Park,	Newark,	Grass Valley,	Fair Oaks,	Burlingame,	San Bruno,	Suisun City,	Marysville,	Rocklin,	Antelope,	Sonoma,	Placerville,	South Lake Tahoe,	Ceres,	Pleasant Hill,	North Highlands,	Orangevale,	West Sacramento,	Sebastopol,	Dublin,	Mill Valley,	Paradise,	Oakley,	Brentwood,	San Lorenzo,	Benicia,	El Sobrante,	Oakdale,	Sonora,	Shingle Springs,	Emeryville,	Galt,	Lafayette,	Windsor,	El Cerrito,	Hercules,	El Dorado Hills,	Granite Bay and Millbrae	. Satisfaction guarantee and lifetime guarantee for all our products. Fixr has validated the email provided by Kova Universal, Inc..
Fixr has reviewed the content provided by Kova Universal, Inc. to match our community guidelines. Kova Universal, Inc. has been rated with 24 experience points based on Fixr's rating system. Be the first to review Kova Universal, Inc.